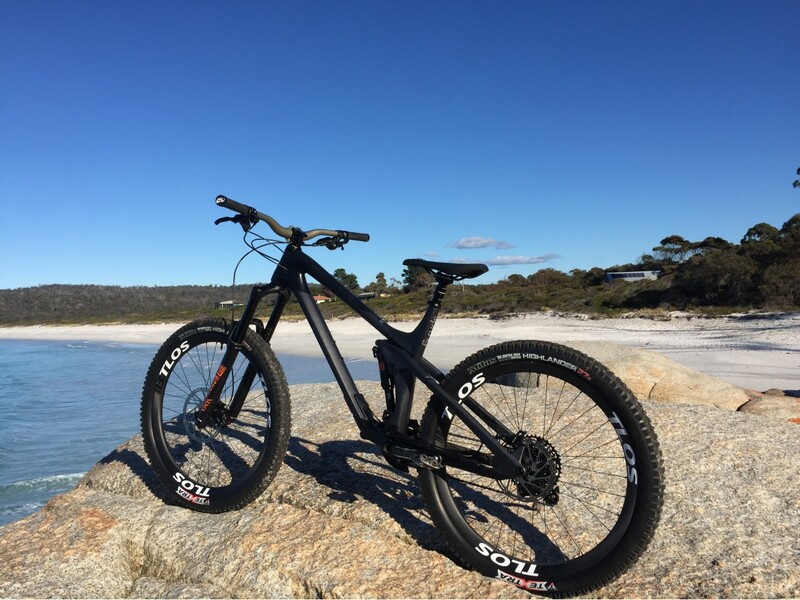 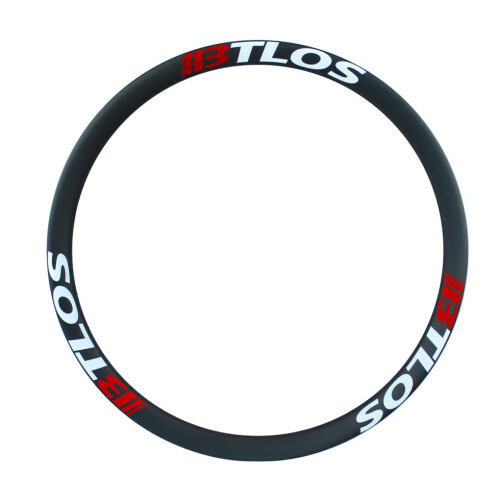 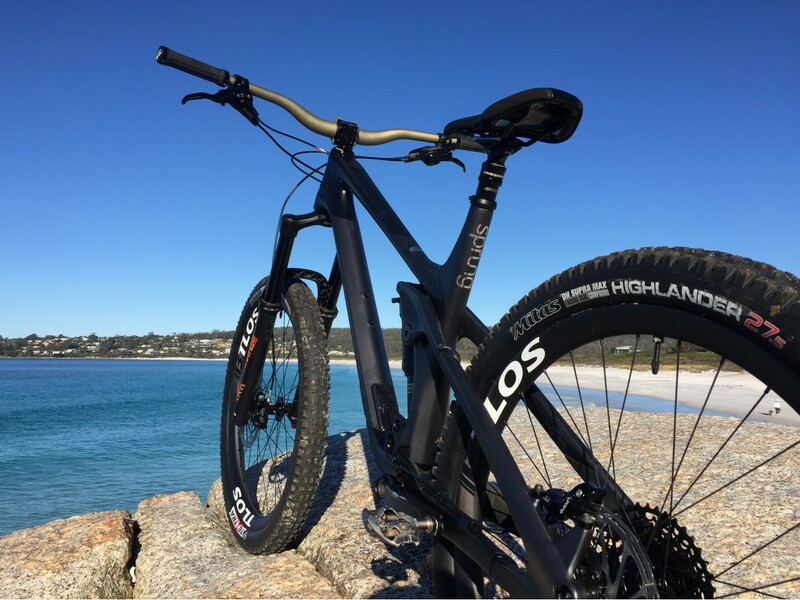 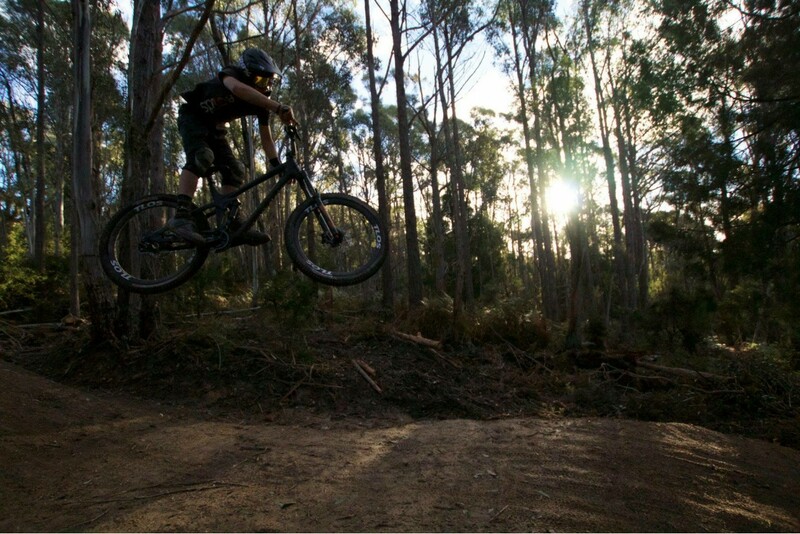 BTLOS M-i34 rims are designed with downhill racing and fast AM riding in mind. 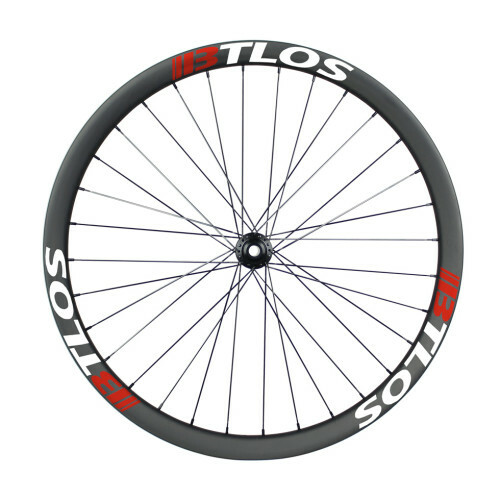 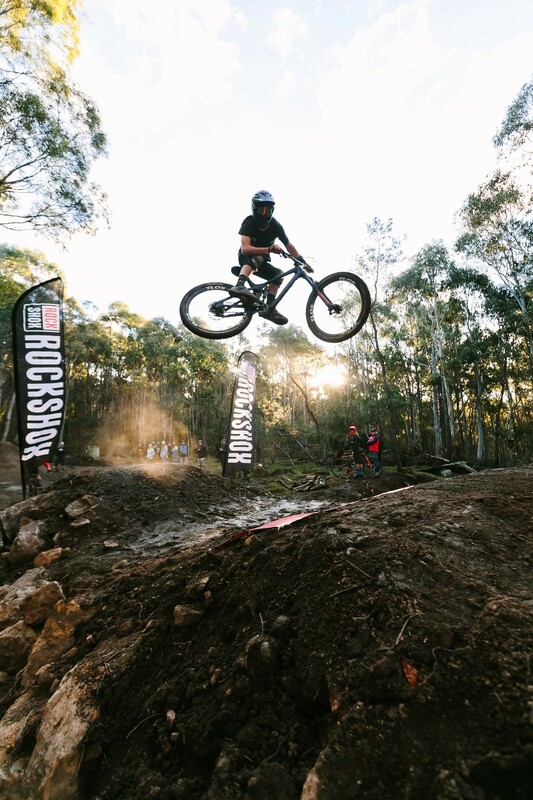 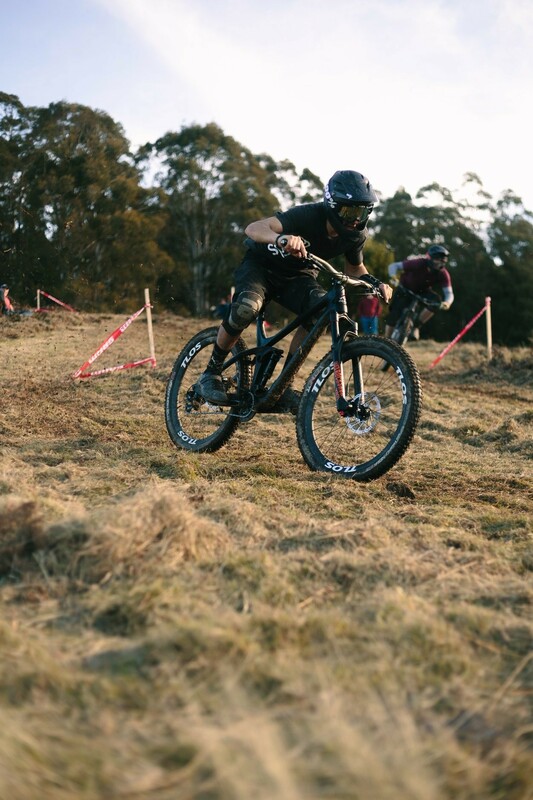 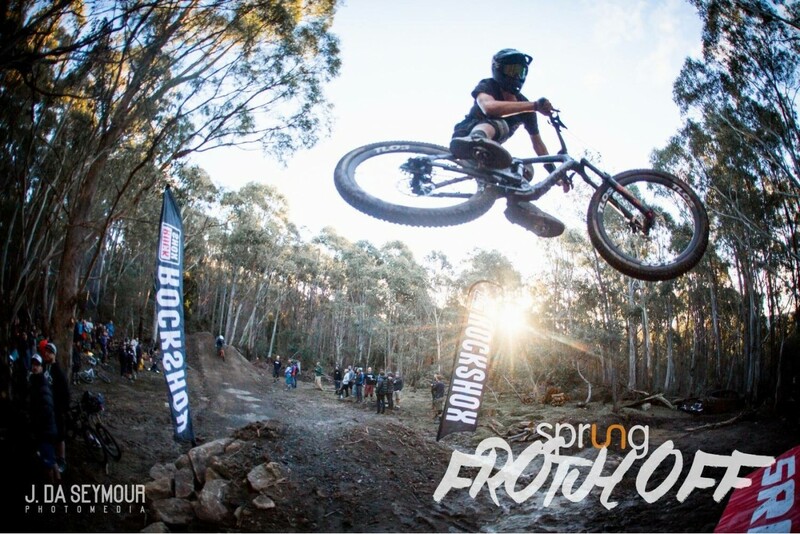 34mm internal width combines with 31.5mm depth to deliver a stiff, ..
BTLOS M-i34 wheels are designed with downhill racing and fast AM riding in mind. 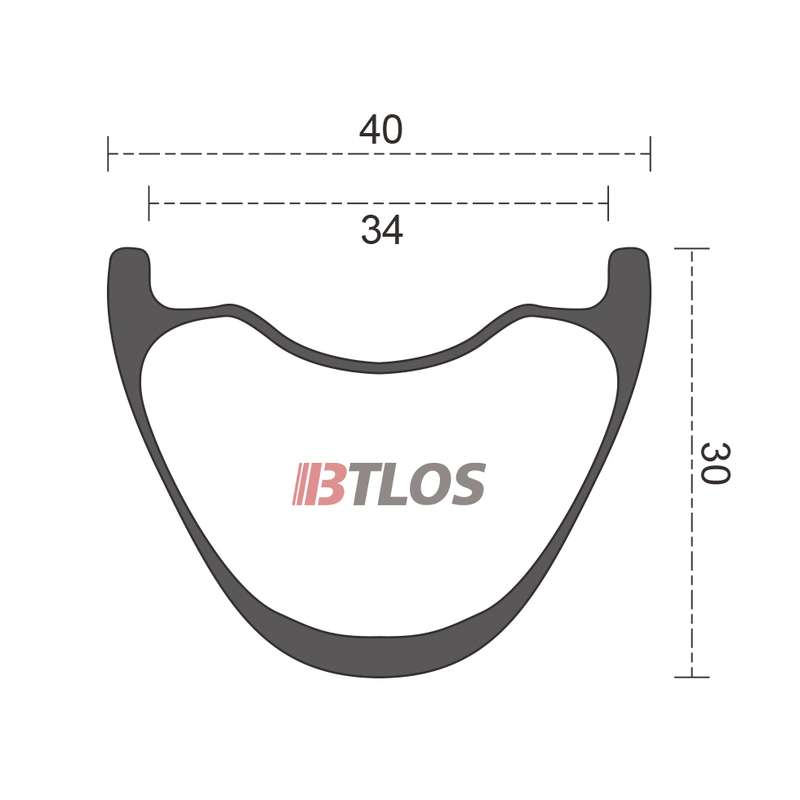 34mm internal width combines with 31.5mm depth to deliver a stiff, ..